San Francisco, CA: Be a part of history—help launch a new era of positive change across America! President-elect Barack Obama is calling for a nationwide Day of Service on January 19, 2009, Martin Luther King Jr. Day. Volunteer in the Golden Gate National Parks at your doorstep. It’s fun, it’s healthy, and it makes a difference—the perfect way to pitch in on a momentous day and an opportunity for people to give back to the park sites we all love and cherish. Celebrate your day off as a “day on” and help grow and restore these cherished national parklands. 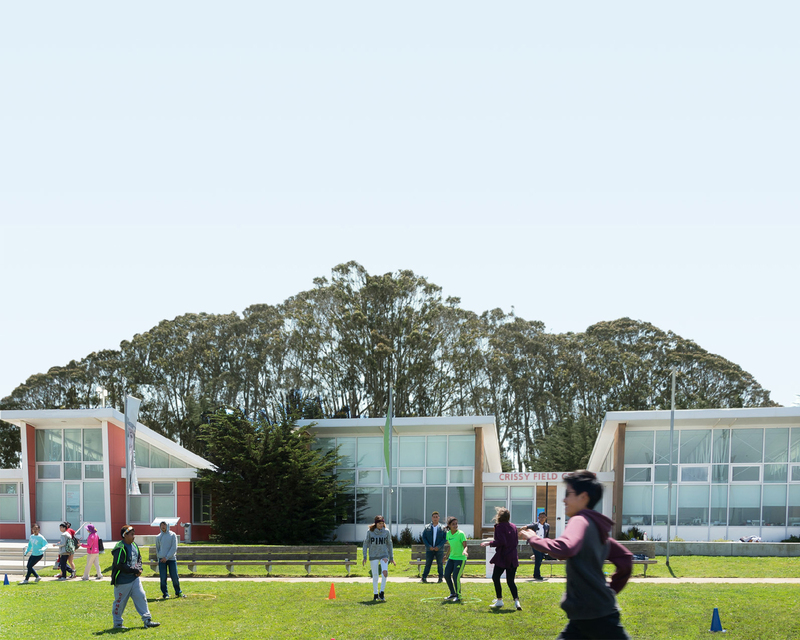 We will feature several projects at park sites in Marin, San Francisco, and San Mateo counties, with activities including trails maintenance, planting, habitat restoration, beach cleanups, and more. Choose your favorite activity and site, and join us for a fun and rewarding day in the Golden Gate National Parks. 2009 will be an important year for everyone as the government dives in to restore the economy and other critical issues facing our nation, and we invite people from all communities to join this effort. Go ahead, use the “day of service” to launch your “lifetime of service” mission in the New Year! All you need to bring is your waiver form, proper clothing suitable for work in the parks, and your enthusiasm. Bring the whole family and friends! We’ll take care of the rest (tools, supplies, and project leadership). Times vary by project. Individuals and groups are welcome. RSVP is requested and appreciated. For more information: visit http://www.parksconservancy.org/ and click on Park Calendar to visit the Jan. 19 event; you can also contact us at (415) 561 4755 or volunteer@parksconservancy.org and visit the official MLK Day of Service site at http://www.mlkday.gov/.